Mahindra Electric, the electric vehicle (EV) division of Mahindra and Mahindra, is set to launch its new electric three-wheeler Treo in the country today. 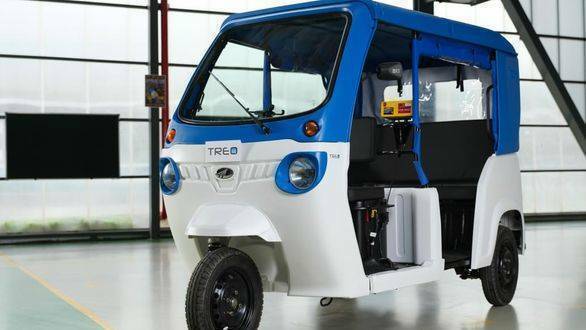 The Mahindra Treo will serve as a modern last-mile connectivity option in larger cities and will offer substantial range, according the company. We will be bringing you all the details about its motor, power pack and range from the launch which will take place 1030 hrs today, so stay tuned. Mahindra had launched the e-Alfa electric rickshaw in the country, last year. 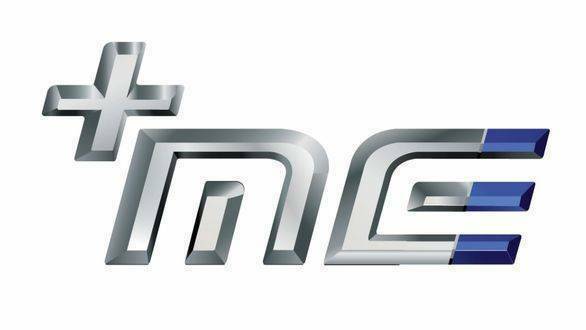 Meanwhile, Mahindra Electric will also be making announcements regarding its electric vehicle manufacturing facility in Bengaluru, Karnataka during the day. The company will announce expansion of its facility, as well as new developments at its plant, which it claims will "revolutionise EV technology in India. Mahindra was one of the two manufacturers to successfully bid for yhe EESL tender and had supplied e-Verito EVs to the government department, earlier.